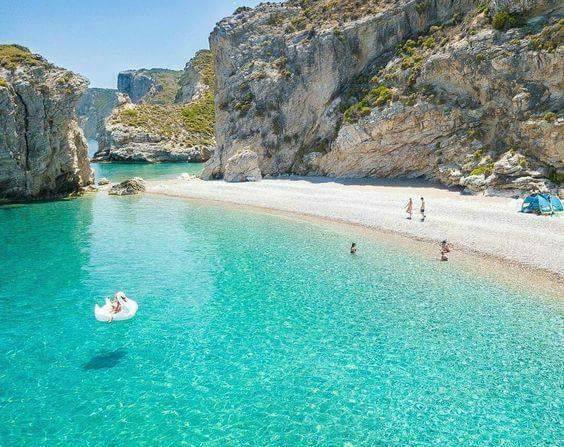 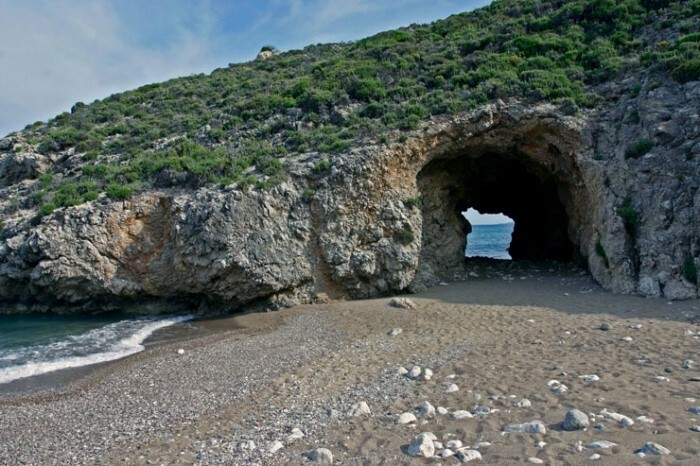 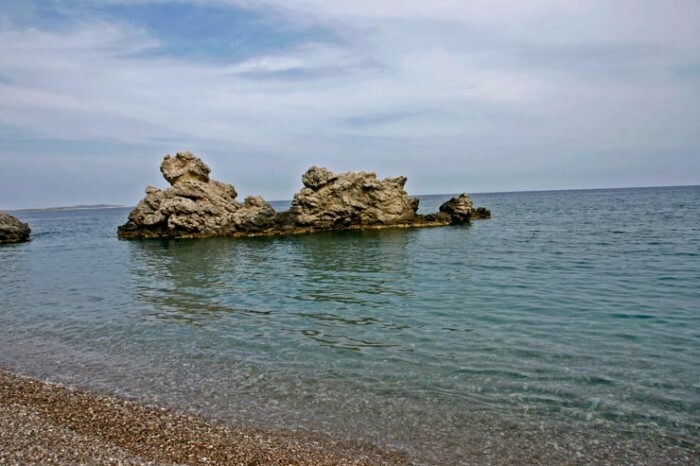 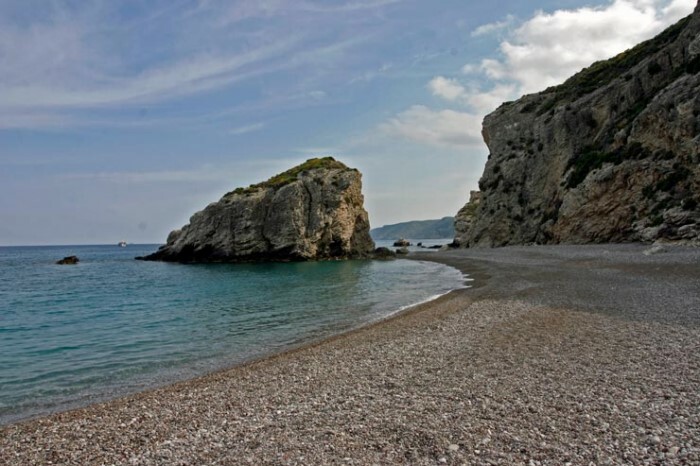 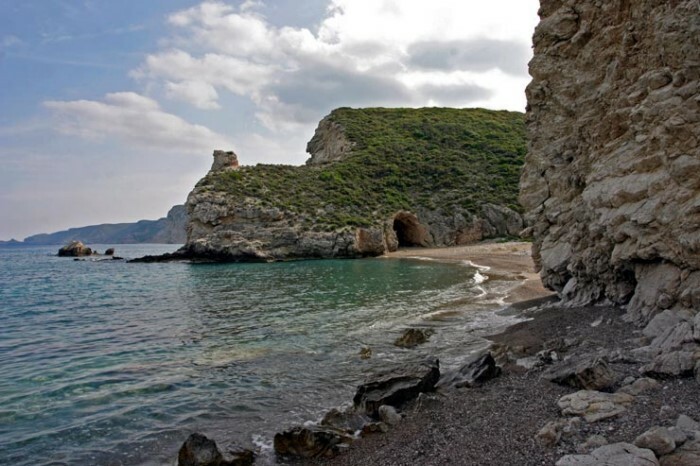 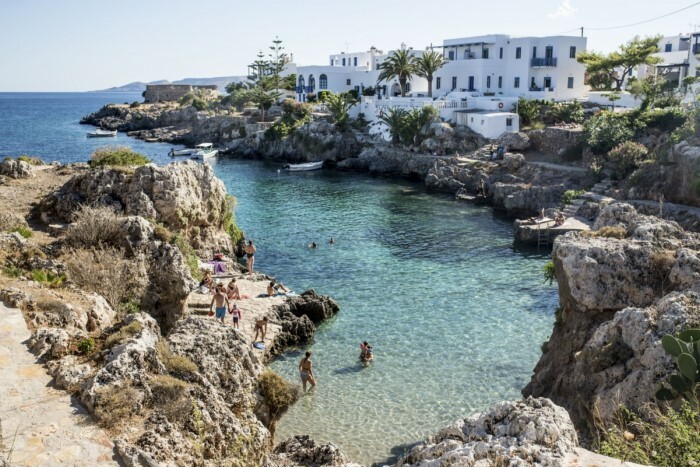 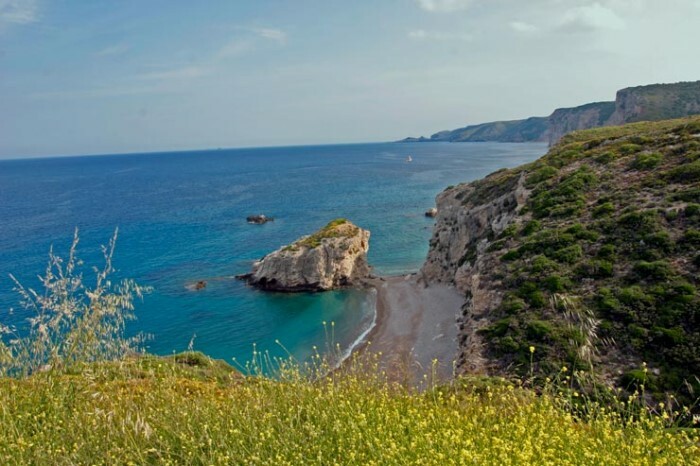 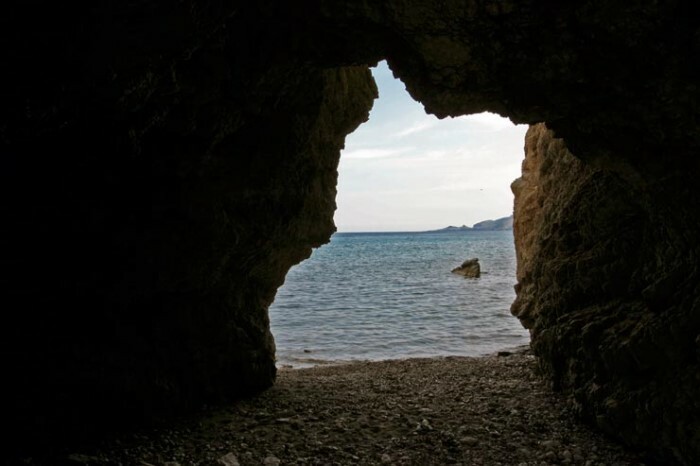 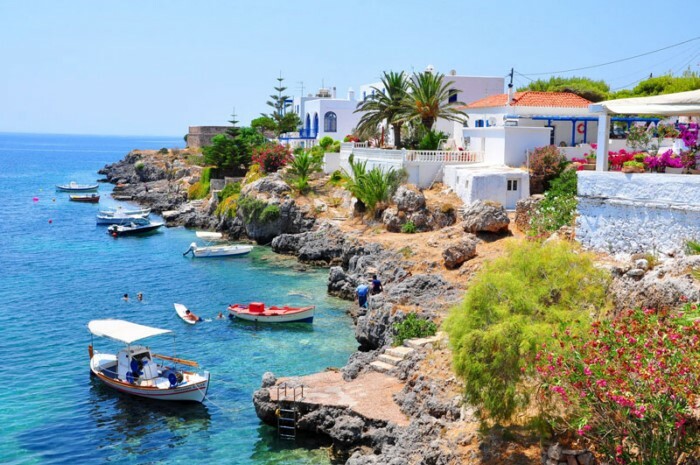 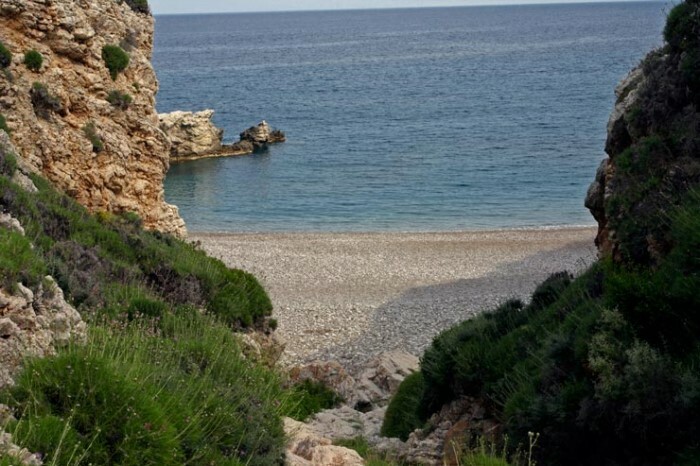 Kalimera from Kaladi Beach Kythera, which was once voted Best Beach in Europe ? 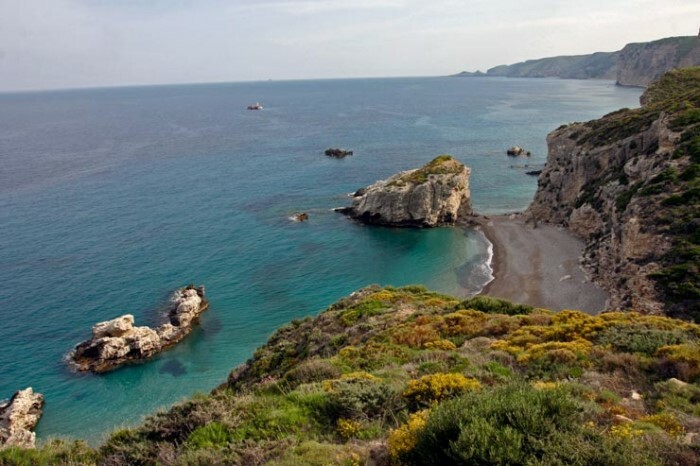 ?Live Drone, Streaming now ?From the GCT Team, we wish you all a wonderful weekend! 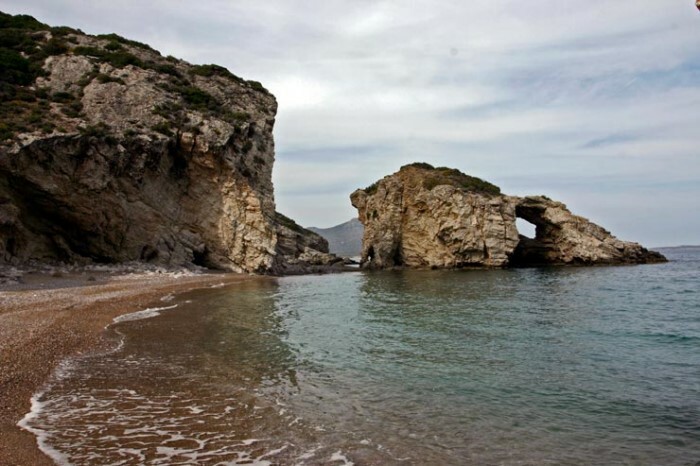 Καλό Σαββατοκύριακο σε όλους ?